TIME has opened its reader’s poll for the magazine’s Person of the Year award, with the result to be revealed next month. 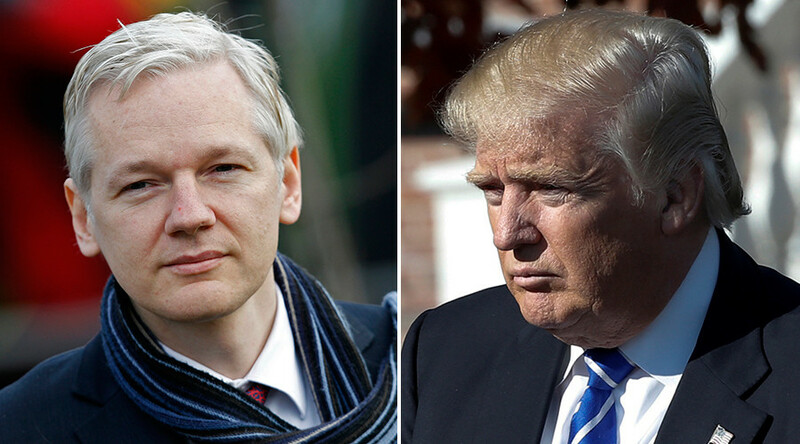 Days into the voting, the survey shows WikiLeaks co-founder Julian Assange beating US President-elect Donald Trump by three points. At the time of publication, WikiLeaks founder Julian Assange was leading in the poll with 12 percent of the votes. US President-elect Donald Trump was in second place, with nine percent. Assange has indeed made headlines in 2016, as WikiLeaks released a stream of information during the US presidential election, including leaked Democratic National Committee (DNC) emails from the account of Hillary Clinton’s campaign manager John Podesta. His influence continues despite being “arbitrarily detained” at the Ecuadorian Embassy in London. Although ‘Person of the Year’ may sound like a title only granted to uncontroversial figures, that is not always the case. In fact, Adolf Hitler was given the title in 1938, and Joseph Stalin was named Person of the Year twice, in 1939 and 1942. TIME magazine has named a Person of the Year every year since 1927. 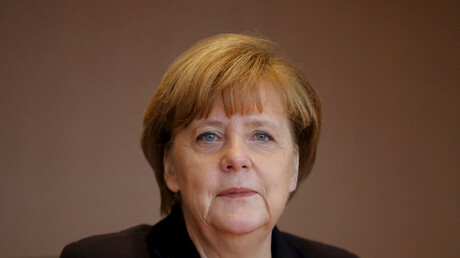 The names have ranged from political figures to astronauts and protesters, with last year’s winner being German Chancellor Angela Merkel. This year, the magazine has noted a wide range of influencers, from Donald Trump to Russian President Vladimir Putin – the 2007 winner – and Turkish President Recep Tayyip Erdogan. Voting in the reader’s poll ends December 4 at 11:59pm EST. TIME's Person of the Year will be revealed three days later, on December 7.